Getting aware in your financial status is essential, especially if you have financial account. 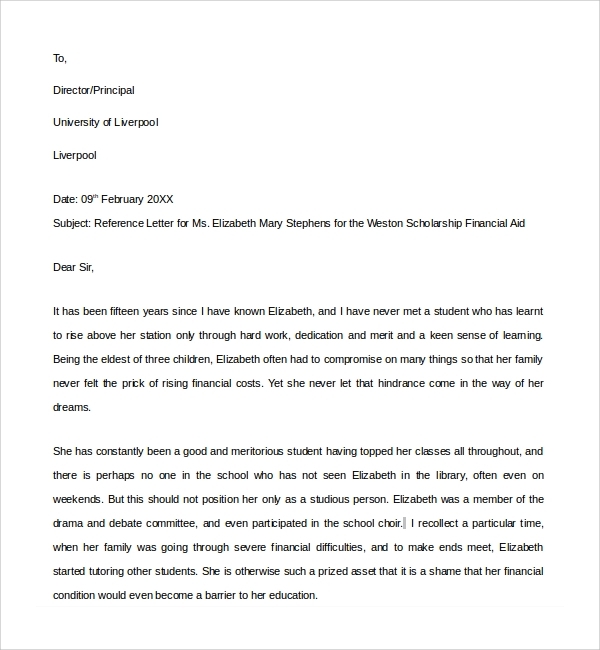 A financial reference letter speaks to an individual’s history and reputation rather than personal history and personality. 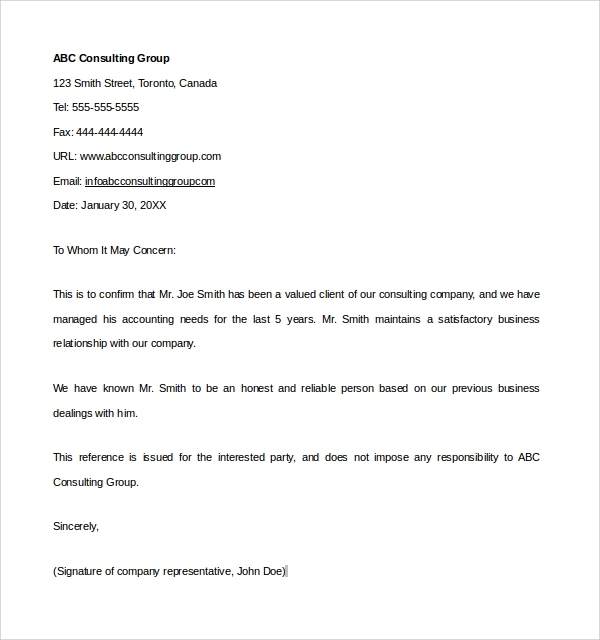 The letter is commonly known as the bank Email Reference Letter. It is a document wherein it contains the information about your relationship and history with your bank. Basically, it speaks to your financial stability and responsibility. And then, you should show your ability to maintain good and healthy working relationship with the financial institution. Also, it may contain info in your account balances. 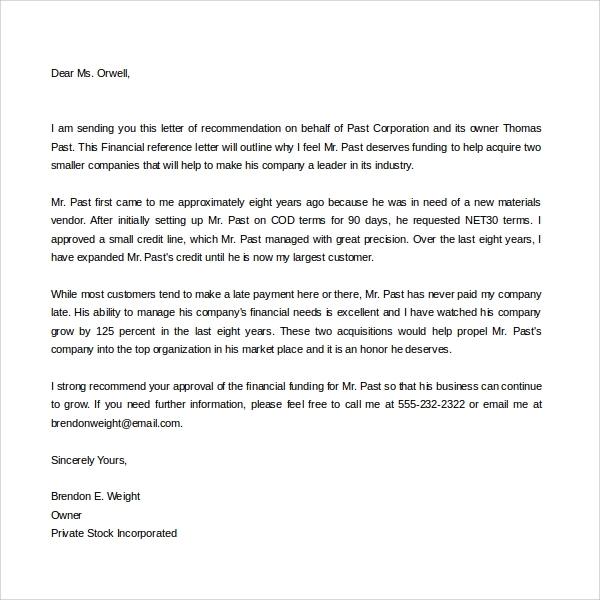 If you do a business, then this letter is very much applicable to you and to your business. A business status should be standing on the line of growing business. Planning for investing or a cooperative type business, financial status of each business must be satisfactory. Through business financial reference letter, you can be sure that you are dealing with a safe and secure business to settle an agreement. A personal finance reference letter defines an identity of a person’s financial management. It covers the total personal financial situation of an individual. Let’s say, he or is paying or avoiding taxes, personal assets or any responsible payments that need to be paid. Thus, a person has a lot of expenses that need to be paid – and you are obliged to it. The letter describes who and what you are when it comes to your financial status personally. 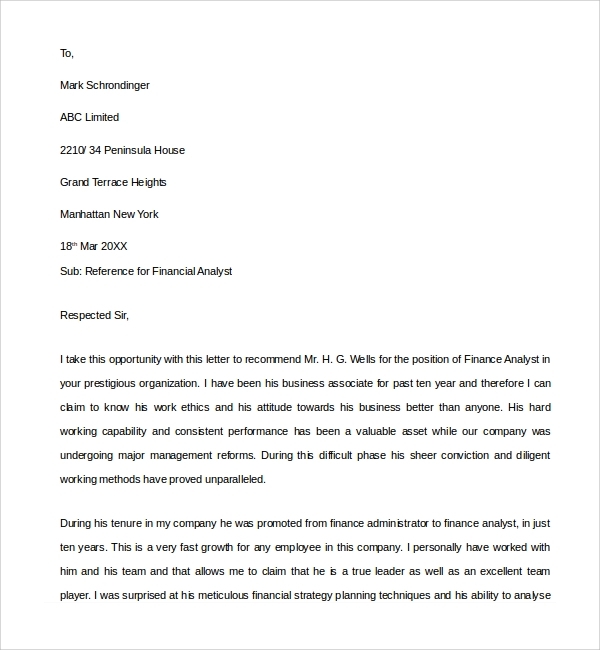 A financial reference letter from the bank will serve as your identity for doing a business. A bank will provide your financial status through the letter. In fact, there is no bank that provides your financial reference if you have a bad record. A bad recorded identity has no place to do business. Thus, the letter will serve as your strong and valid reference for identity. This letter will serve as a reference for a former employee that testifies of sound financial status. It helps to explain an identity of an employee regarding his or her financial situation. Thus, you will be aware if you are getting a client that will not be a threat to your business. This is very important, especially if you are offering money business. 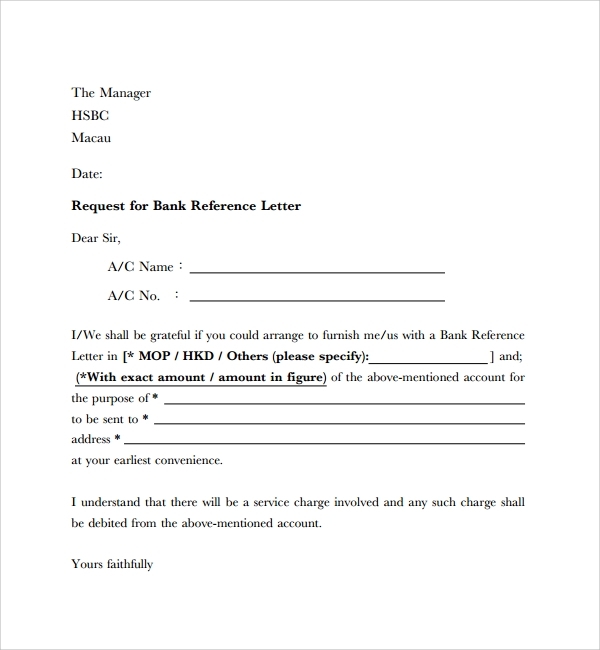 A financial reference letter will serve as a form of formal introduction and coupons to your financial status. It is also a requirement in some other brand companies before settling an agreement of doing business. In fact, this letter serves as your identity or validates your identity, and testifies that you have come to a legitimate business. 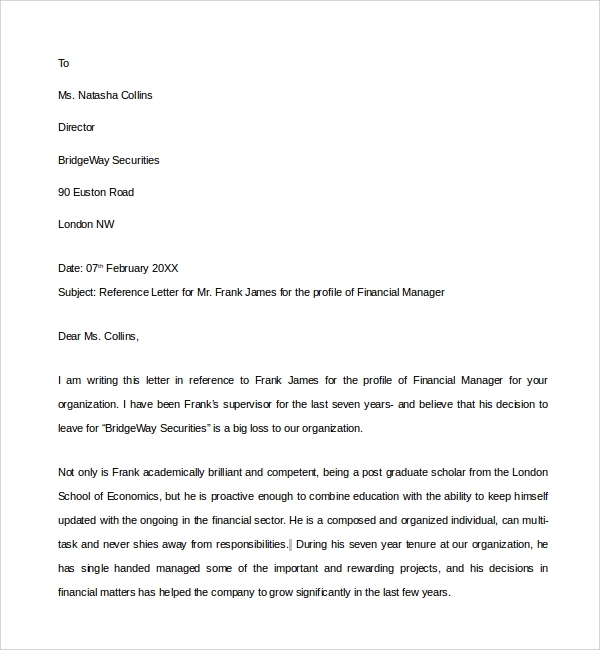 When Do I Need A Financial Reference Letter Template? You will need the letter when you want to do a business. Also, if you plan to do a business into another bank, it will be easy for you to do business. They will easily trust you and let you do business with them. Any business you want to settle an agreement, it will never be difficult for you to do so. How to obtain a Financial Reference Letter? Obtaining a financial Character Reference Letter follows a process. It depends on the institution that provides the letter. The letter might be on a form type that you must file or the institution will provide you, through contacting them and request a form. In general, if you have a good standing in the bank, they will release the letter for you. It is not difficult for you to look for the template. You only have to choose a good financial reference letter and do the printing thing. A simple, readable and professional letter is available and accessible. You only have to spend time looking for a pleasing and professional letter- and then do the printing thing as your next move.